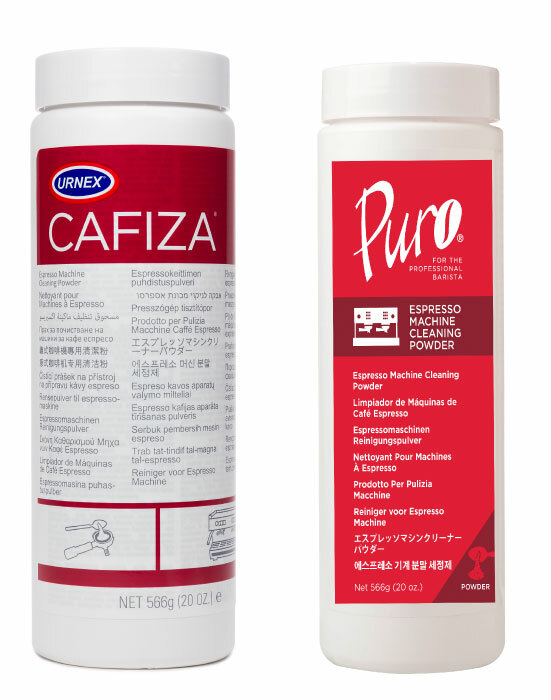 Once every 3 years, leading commercial coffee equipment suppliers vie for the prestigious opportunity to have products featured as the official tools used by competitors of World Coffee Events’ competitions, including the World Brewers Cup. All candidates considered for equipment sponsorship must meet exacting technical standards set and tested by the organization, but only one supplier from each category may prevail as the World Brewers Cup Qualified Sponsor. Ditting stands for Swiss precision down to the last detail. 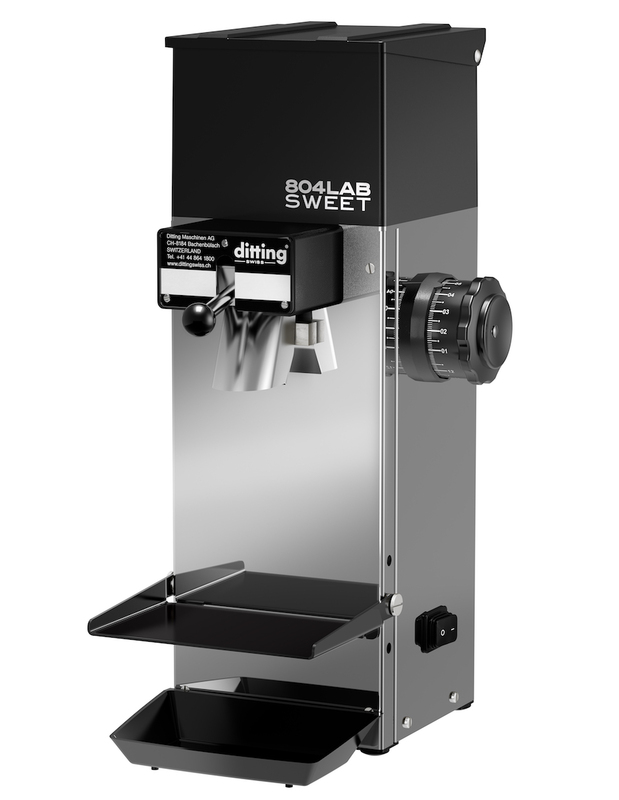 Their 804 LAB SWEET provides absolutely accurate and consistent grinding, making it the perfect match for pour overs. After having sponsored several local competitions, Ditting is now committed to sponsor the 804 LAB SWEET for the upcoming seasons of the WBrC. The World Brewers Cup is managed and produced by World Coffee Events, an event management organization registered in Dublin, Ireland, which was originally founded by the Speciality Coffee Association of Europe and the Specialty Coffee Association of America.